The fire extinguisher service Los Angeles businesses need is just one aspect of the full service fire safety and protection assistance offered by Global Fire Technologies, but it is among the most important. 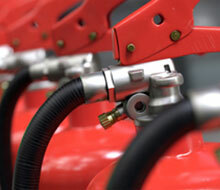 Fire extinguisher sales and service is all too often taken for granted. 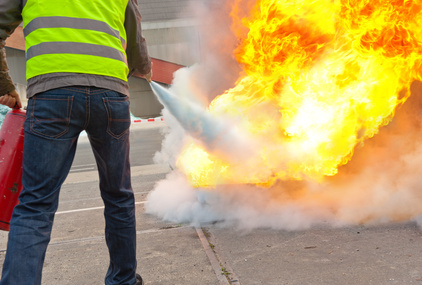 After all, aside from the person tasked with fire safety concerns, few people think much about fire extinguisher services until and unless a few actually strikes. Thinking about the things most people ignore is our most important job. In many buildings there is a legal and ethical obligation to ensure fire extinguishers are available and in working order. From providing proper fire extinguisher testing to ensuring full legal compliance with all fire codes and regulations, to offering the finest products currently available, Global Fire Technologies is here to ensure that occupants are ready for a fire when and if it should strike. At the same time, we are aware that, like all other expenses, fire extinguisher service cost is a factor that has to be taken into consideration. The good news is that Global Fire Technologies is the best there is among fire extinguisher companies when it comes to providing the very highest level of quality and service for the most competitive price possible. Customers appreciate the value we offer and we’re happy that they remained loyal to us – our 95 percent customer retention and satisfaction rate speaks for itself. Whatever you are looking for in the way of fires safety and protection services, Global Fire Technologies is here to provide it. 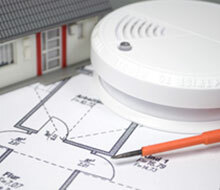 If you are looking for Southern California’s finest fire alarm company, we provide the full range of sales, installation, testing, and other services to ensure that alarm are in good working order at all times. Sprinkler systems are another important tool for ensuring that relatively fires do not burn out of control. We offer complete sales and service, as well as painstaking sprinkler testing to ensure that fire sprinklers are full working order and fully compliant with state and local regulations at all times. That’s not all, to ensure that alarms receive swift attention from fire departments and other first responders, we also provide complete central monitoring station services. These services have been known to significantly improve response times – often a life-or-death matter when a fire strikes. Finally, we provide complete Reg 4 testing to make sure that all equipment is in the shape it needs to be. 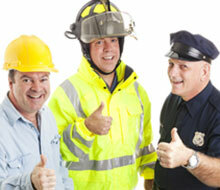 That way, when a fire marshal appears, or the threat of an actual fire appears in your property, you will be ready. For more information on working with Global Fire Technologies, Inc., please visit our contact page or call us at 818-330-7136. Ask us about our free estimates and consultations. 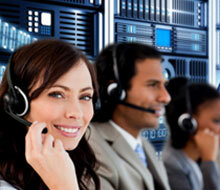 Our friendly and highly professional staff is looking forward to your very important call.